The burning and unbearable pain in the heart or the chest is termed as heartburn or pyrosis or acidity. Many times, heartburn pain occurs just behind the chest bone or sternum. It is an effect of acid reflux of the contents of the stomach via the food pipe. Basically, the food pipe doesn’t allow the contents of the stomach to go back upwards but it happens only when the inner muscle of the food pipe loses control to close properly. Thus the content of the stomach comes up and causes heartburn. Heartburn can occur due to medication, diabetes, some autoimmune disorders and hiatal hernia. Many feel severe pain in the chest along with nausea. There may be a loss of appetite which may affect their weight. 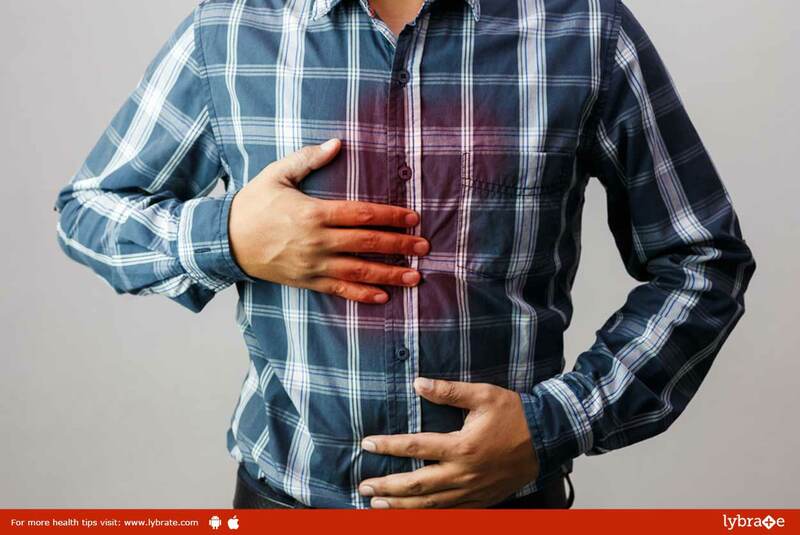 Nux vomica for regular drinkers: Nux Vomica is the best homeopathy remedy for heartburn; especially for drinkers who are suffering from regular heartburn. The symptoms include constipation which may be bad until the next morning. Carbo veg for heartburn along with distension of abdomen: Carbo veg is the best in the case of flatulence and distention in the abdomen. Distention in abdomen means the burning pain in stomach extending to the back. This results in bloated and full stomach. One will feel better only after eructation and nausea. Pulsatilla for acidity due to rich food: Pulsatilla is best for them who are very fond of rich food like red meat, pork, ice creams, and other rich, oily food. Due to consumption of these, there will be burning pain in stomach and thus the taste of the oily food will remain for long afterwards. In this case, also, the pain is severe. Lycopodium for heartburn with high appetite: Lycopodium works the best for increased appetite. There will be increased bloating and flatulence. If the patient is fond of sweets, they will suffer from sour eructation. Ipecac for heartburn with nausea: When the nausea is consistent and it doesn’t get better even after vomiting, then Ipecac comes to help. The patient will feel little thirst as the mouth becomes moist resulting in salivation. Heartburn is usually caused due to an unhealthy lifestyle which should be avoided. The above-mentioned medicines are the best homeopathic remedies for treating heartburn. But you should consult the homeopathic doctor before taking any medication. The proper vigilance of the doctor will provide you guidance on the medicines which will eradicate your problem and provide you relief from severe heartburn. ← Hypertension – 7 Ways It Can Affect Your Pregnancy!